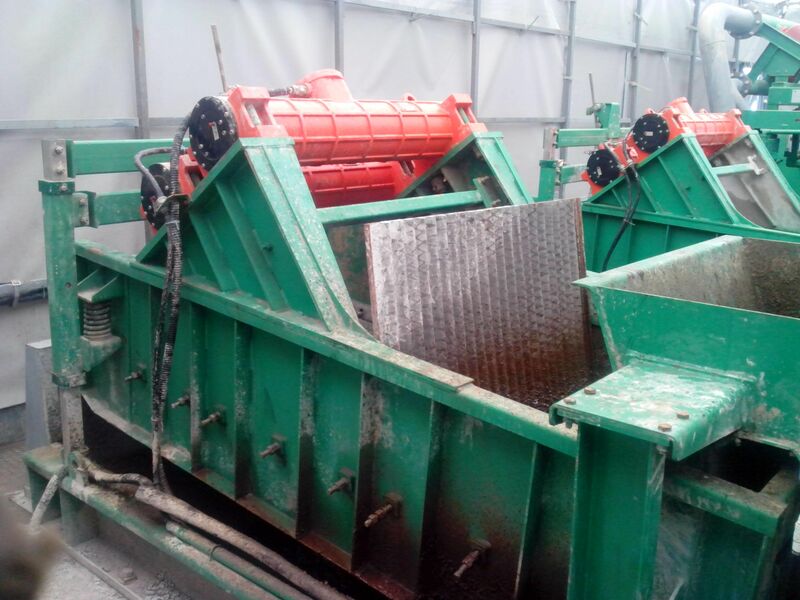 DC Solid Control shipped Drilling Mud Shale Shaker and mud cleaners at the start of 2019 and yesterday we got the clients good use feedback of the mud cleaner and shale shakers. 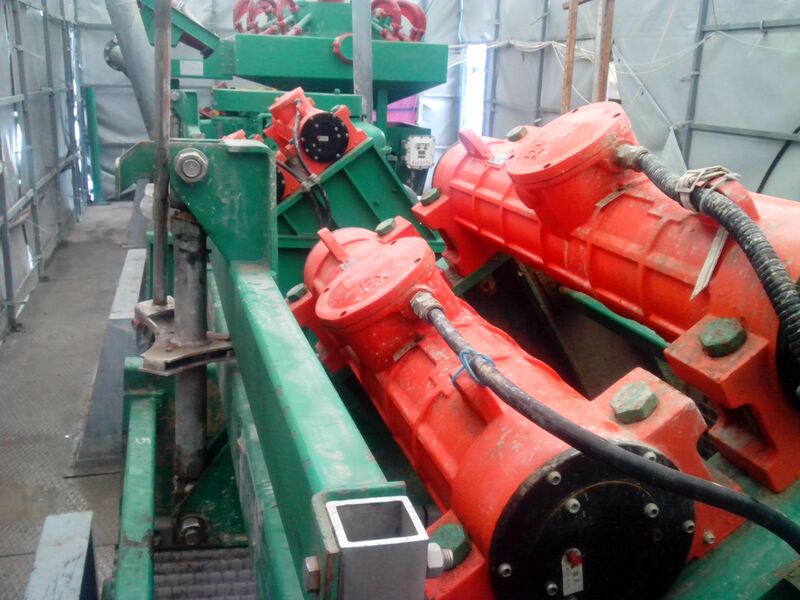 This equipment was used in Siberia drilling site, and that is not the first time to purchase solid control equipment from DC Machinery. This order mainly have two type equipment, one is the DCS700-3 shale shaker and the other one is the QJ200X2/100X16 Mud Cleaners . 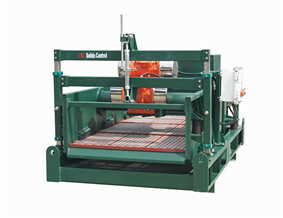 DCS700-3 shale shaker is a hot sale model shaker of our company. The reason why it is hot sale its with the features of Derrick 2000 series shale shaker. 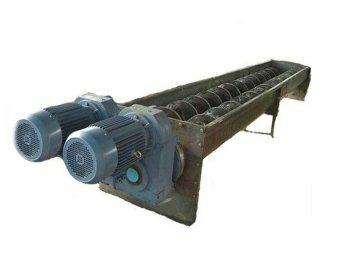 Such as shaker screen dimension is 700x1250mm, and vibration motor is long with High G force. 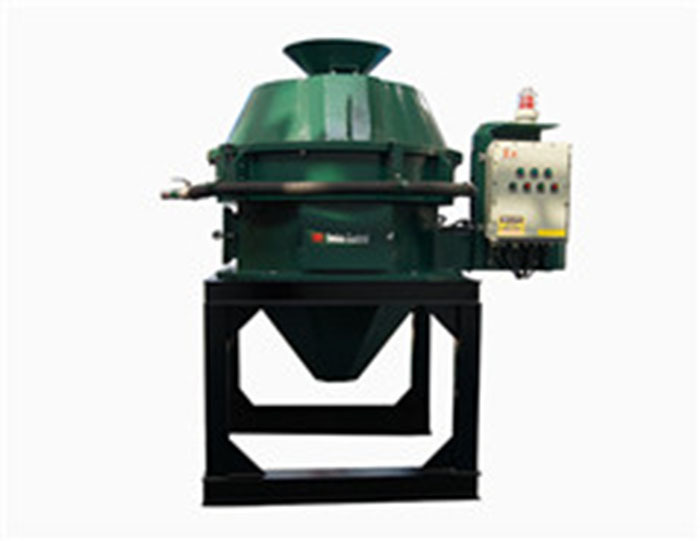 DC Solid control can supply all kinds of replacement Brandt, Derrick, and Swaco shale shakers and mud cleaners. We also can manufacture the same size and quality screens to match the related shale shaker. So please contact me and tell you what kind or Brand shaker or mud cleaner do you want, we will quoting it for you.